Craig J. Rosenstein has devoted his career to helping get good people out of the criminal justice system. He is dedicated to delivering exceptional results for his clients. His philosophy on client representation is based upon total client assistance. Although clients need an aggressive litigator in the Courtroom, they also need someone there to explain the process. That is why clients always have every question patiently answered, and every telephone call returned promptly. 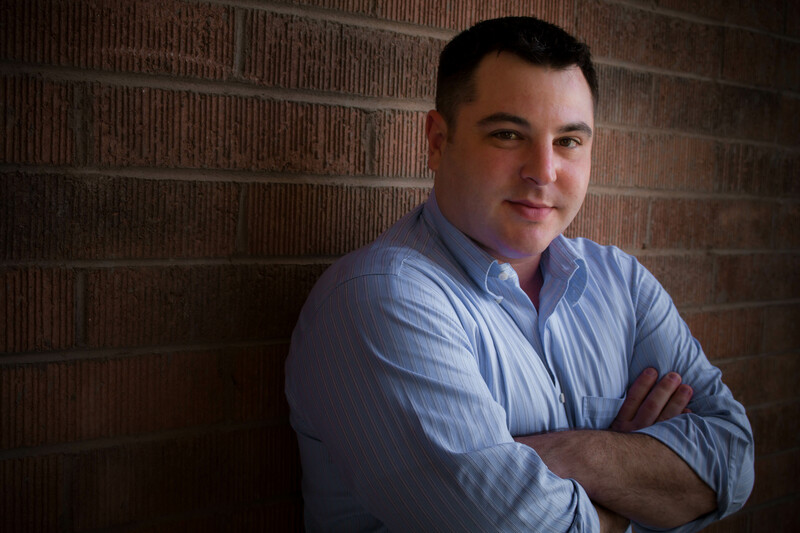 Craig received his Bachelor of Arts degree in Political Science at the University of Arizona and graduated from Arizona State University Law School in 2006. Believing in the value of practical education, Craig clerked for two attorneys throughout his legal schooling, one of which was an Arizona State Legislator who also ran his own private law practice. The value of this practical knowledge soon became apparent as he became a named partner of a small firm within a year of graduating law school. In late 2007, Craig opened the Rosenstein Law Group, PLLC and quickly limited his practice to criminal defense with a strong emphasis on DUI and Drug related cases. He became veracious in his post law school studies of the subject, and prides himself on understandings of the nuance of these practice areas. Craig is a highly regarded speaker at DUI legal conferences across the nation. Mr. Rosenstein is licensed to practice law in Arizona, as well as in the U.S. Federal District Court in Arizona. In 2013, he was Board Certified by the National College for DUI Defense, Inc. and is one of only three Board Certified DUI Defense attorneys in the State of Arizona, and one of less than 80 in the nation (as of January, 2016). Mr. Rosenstein is certified to administer field sobriety tests, has received certification in forensic blood and urine analysis, and is qualified to operate the Intoxilyzer 8000 breath testing device. Mr. Rosenstein is AV Preeminent Peer Review Rated by Martindale Hubbell. This rating is the highest testament to an attorneys' professional ethics and legal ability. Mr. Rosenstein represents clients in many aspects of criminal law, including misdemeanor and felony cases, with a focus on Driving Under the Influence (DUI) defense. In addition to helping his own clients, Craig is often brought in to consult and assist on other attorney's complicated DUI cases. Mr. Rosenstein is an experienced, knowledgeable, and skilled trial attorney, and he provides aggressive, detail-oriented representation for his clients.